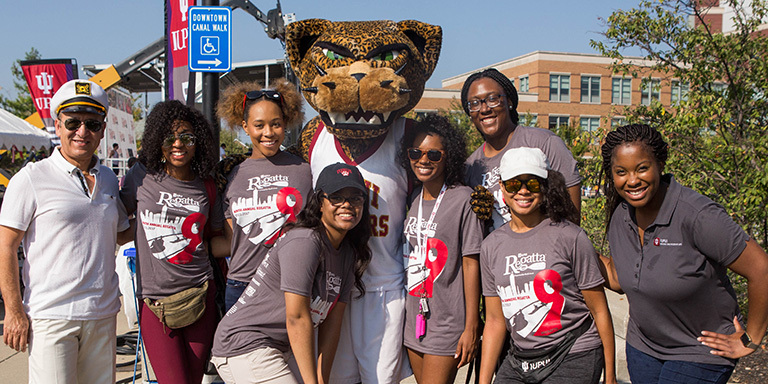 Along with the half-mile canoe races, the day includes live entertainment, family-friendly activities, food vendors, and art created by alumni from the Herron School of Art and Design. 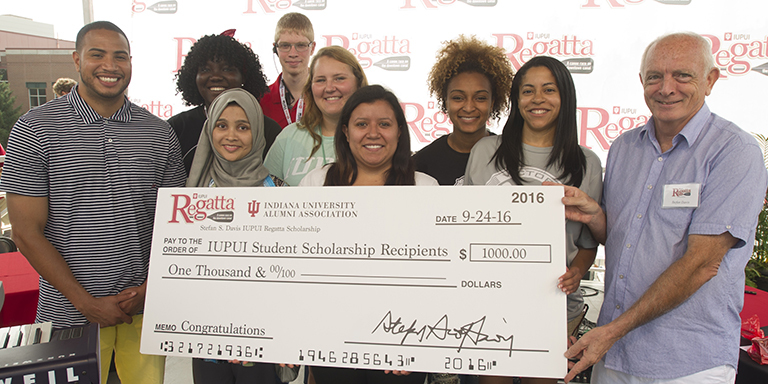 Regatta proceeds benefit the Davis IUPUI Regatta Scholarship fund for undergraduate students. Check out the 2016 Regatta highlight reel! IUPUI Regatta: A canoe race on the downtown canal. IUPUI Regatta a canoe race on the downtown canal. See you on September 23, 2017! The tenth annual Regatta will be held Saturday, Sept. 22. 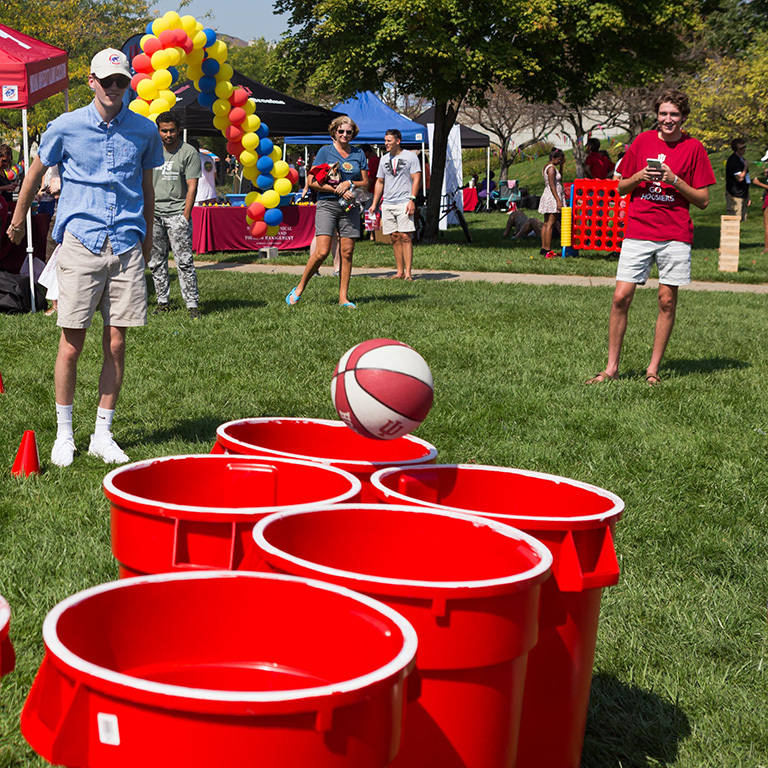 Whether you want to field your own team of fellow alums, or simply enjoy the festivities while you cheer others on, plan to join us!